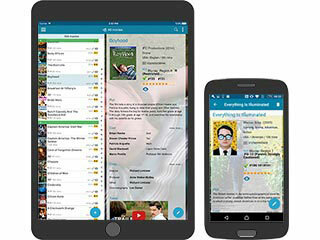 Keep track of your movie collection and wish listMobile app, web-app or downloadable? Your choice! 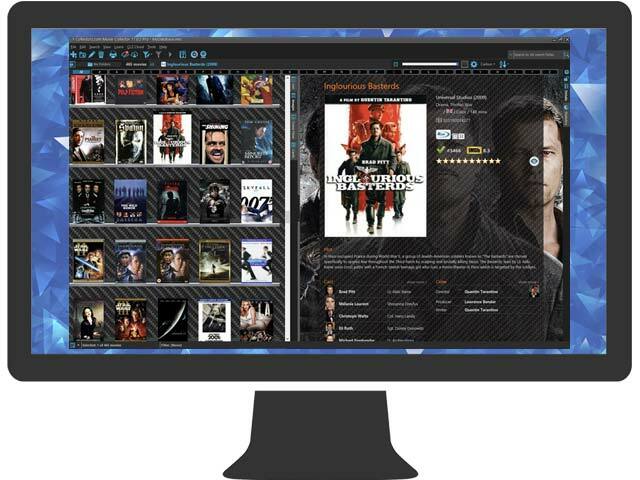 After checking out Movie Connect, it’s amazing how it is very similar to the desktop software and I love being able to access and add to my collection by logging in through any computer to my account.